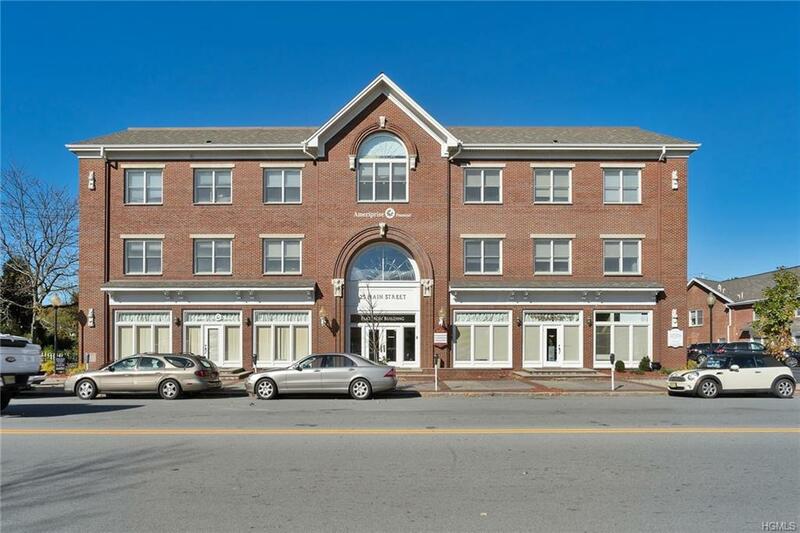 Goshen's premier building has MAIN FLOOR SPACE ON MAIN STREET in THE CENTER OF THE VILLAGE OF ORANGE COUNTY'S FASTEST GROWING COMMUNITY. 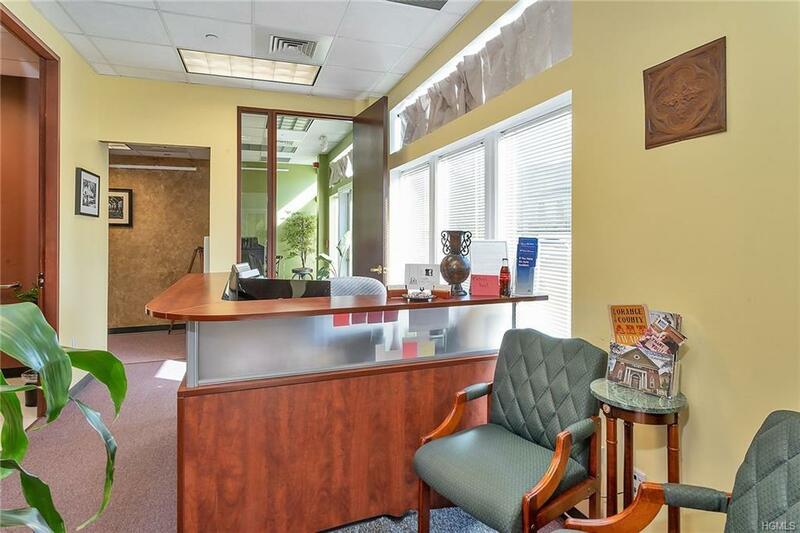 Prime office space in the heart of Goshen . 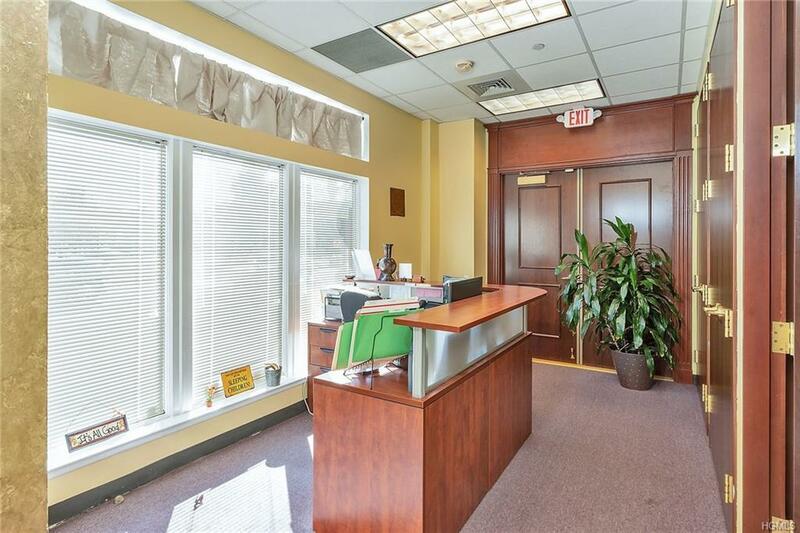 Gorgeous lobby with executive mahogany trim enters into 4 private Executive Wall Street type Offices, 3 gorgeous reception areas with stone and wood details, kitchen, 3 private entrances into the building. Front entrance from lobby with elevator, Other 2 entrances from private parking lot . 2 restrooms. Parking on site. 9 foot mahogany doors and beautiful trim. Rooms can be reconfigured to allow more private office space and less reception / conference rooms. Tenant pays own utilities. 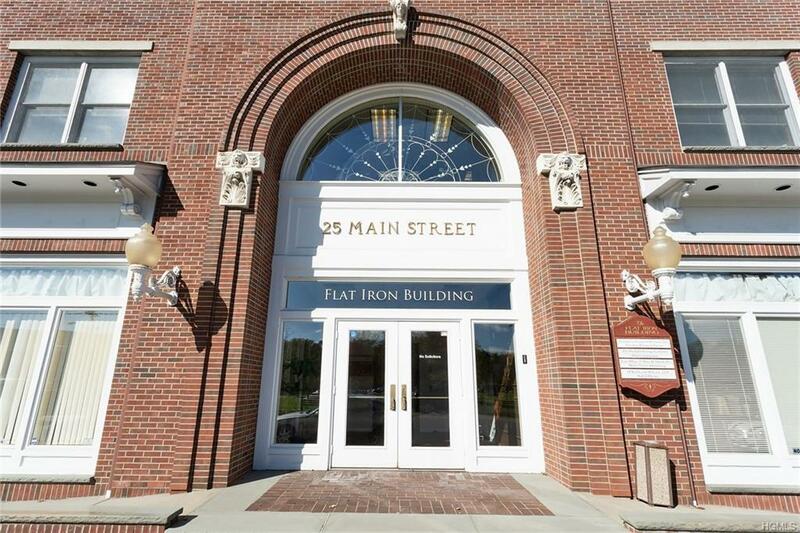 This is THE Goshen Building to be in and now offered at a sublet introductory rate.